– Invest in a Pipig blog design. Okay so this is kind of a cheat goal as I have just invested in the Pipdig Style and Light design which I love to bits. I really loved all of the Pipdig designs and the team are super lovely and helpful. I 100% recommend them to anyone looking for a blog redesign this year! – Yeah technically this happened as 2015 started, but it still happened, so wahoo. – Try to cut down on excessive/unnecessary internet use and explore other hobbies and interests (post here). – I feel like towards the end of 2015 I did get a little mehhh with social media and blogging but now i’ve had a little detox I am fresh and ready for 2016! – Instead of just reviewing and swatching products; use them on my face and create makeup looks. It’s something I really love to do, I love the creative side of makeup but often I get camera shy! – I tried this for a few posts, but then I got camera shy and lazy. However this year it is something I am going to try really hard to work on. – Invest in some business cards. These are handy for giving out to people at events, or even just friends and family so they can keep an eye on your blog. Who knows, they might know someone who knows someone etc! – Yeah this completely escaped me. – Post more personal to me type posts on topics that I have strong opinions about. – As did this, I wimped out big time. I have a few in my drafts, they might go live one day. They might not. – Finally hit 1,000 followers on Bloglovin or GFC. – THIS ONE ACTUALLY HAPPENED. Things I wanted to happen didn’t necessarily happen, but then things I didn’t plan to happen did! 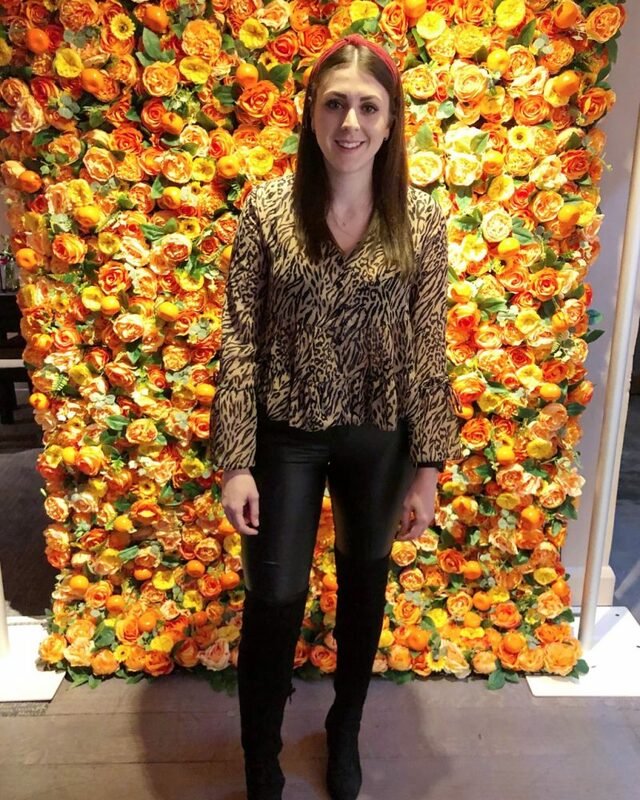 I was nominated in the Beauty Blogger Awards, was featured in a proper published magazine with a whole page interview, I went to some amazing events, had some incredible opportunities, had a vintage inspired makeover, and got to make even more incredible friends, so I definitely have a lot to be thankful for. So where does that leave my blog going into 2016, well I plan to return to a niche of sorts and make my blog a little more beauty based again. I also really want to hit 2k on Bloglovin and 5k on Twitter, but we will have to see. This year I’m kind of meh about setting goals as I can often feel a little let down if they don’t happen so I am just going with the flow but hopefully it’ll all be up from here! Hope you all had a lovely Christmas and New Years and I hope 2016 brings you everything you can dream of! 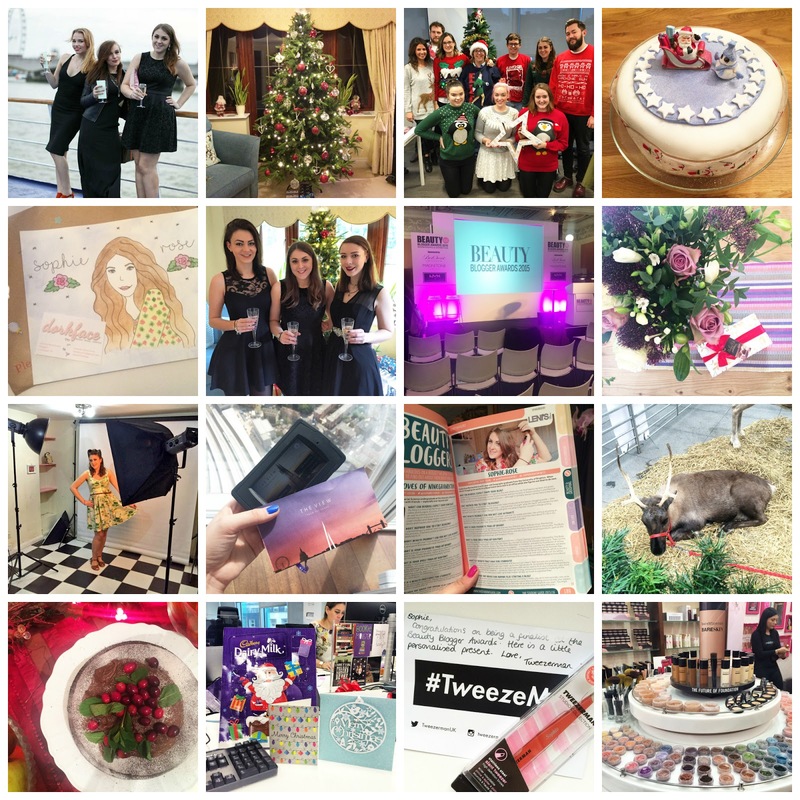 What are your bloggy goals for 2016?